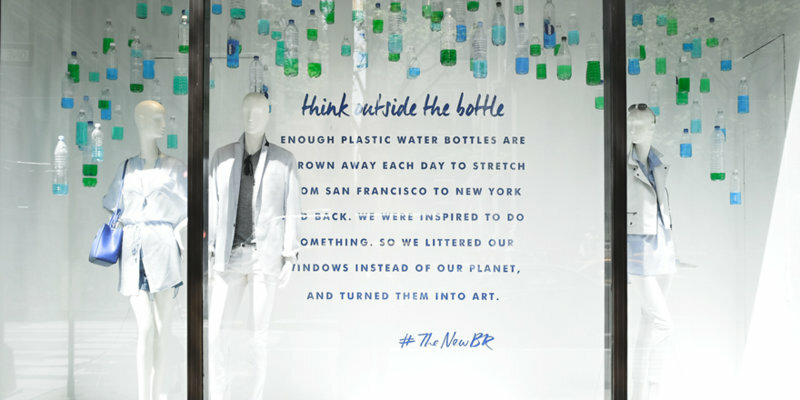 In a recent trip to a wedding reception in New York City, I came across a window display that was very cleverly done. It is decorated with empty plastic water bottles that were repurposed to create beautiful light fixtures. 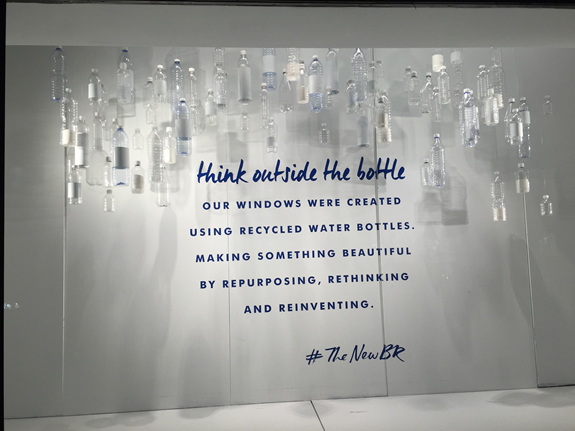 We need more “outside-the-bottle” ideas to combat the rapid deterioration of our environment that is attributable to “outside-the-box” innovations. Don’t get me wrong, I love innovation. I love watching it, and I love being a part of it. Engineers are often told to think outside the box for innovations in product design, manufacturing processes, and distributions. A life cycle of car design used to take five to six years, now it is less than two years. Moore’s Law of electronics has lasted more than 50 years with no sign of slowing down. Internet and mobile devices have driven even faster innovation and consumer product cycles. Think about when your contract is almost up on your mobile phone – you’re ready for a faster, better device. We expect to have a new mobile phone every two years. Great outside-the-box thinking has had some negative consequences, though. We are seeing unprecedented environmental impact all over the world, but especially in developing countries where economic growth often outweighs environmental, health, and safety concerns until it is too late. Water bottles themselves are a manufactured demand in developing countries like the U.S., where most tap water is potable. But in some countries such as India, China, and Brazil, manufacturing output has greatly polluted primary water sources, and there is a dire need for clean drinking water. Several years ago residents in east China began having serious health problems. After an investigation, 23 out of 26 battery manufacturers were found guilty of polluting the local river. China now has more oversight and hardware to combat the growing environmental issues, however much damage is already done. And most corporations still give precedence to profitability over environmental impact. Integrate EH&S practices into their manufacturing process. Our Quantum Compliance (www.usequantum.com) is one of many companies that provide solutions to make it easy and streamlined to do so. Reduce unnecessary waste such as water bottles, plastic cups, plates, and etc. Make something out of recyclable materials. For example, Tzu Chi Foundation’s volunteers turn plastic bottles into blankets for victims of natural disasters. 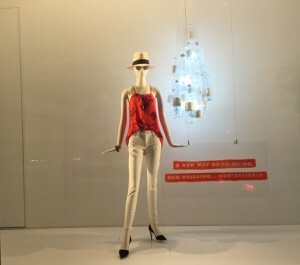 I certainly would not mind having these beautiful bottle light fixtures in my home or office!